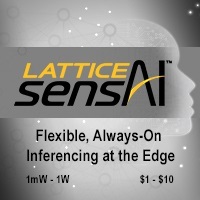 The next session of the Embedded Vision Alliance's in-person, hands-on technical training class series, Deep Learning for Computer Vision with TensorFlow, takes place in two weeks in San Jose, California. These classes give you the critical knowledge you need to develop deep learning computer vision applications with TensorFlow. The one-day class takes place on October 4, 2018. Details, including online registration, can be found here.